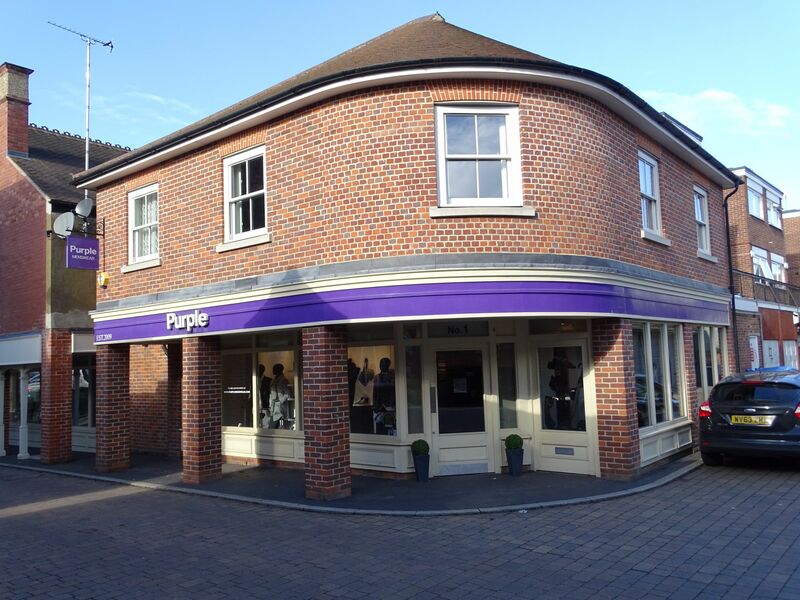 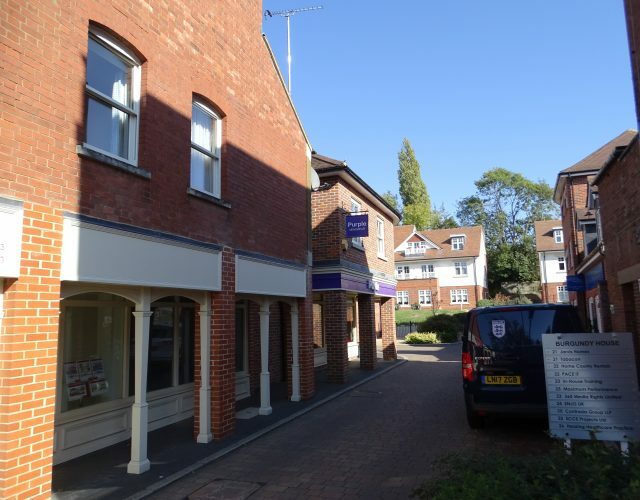 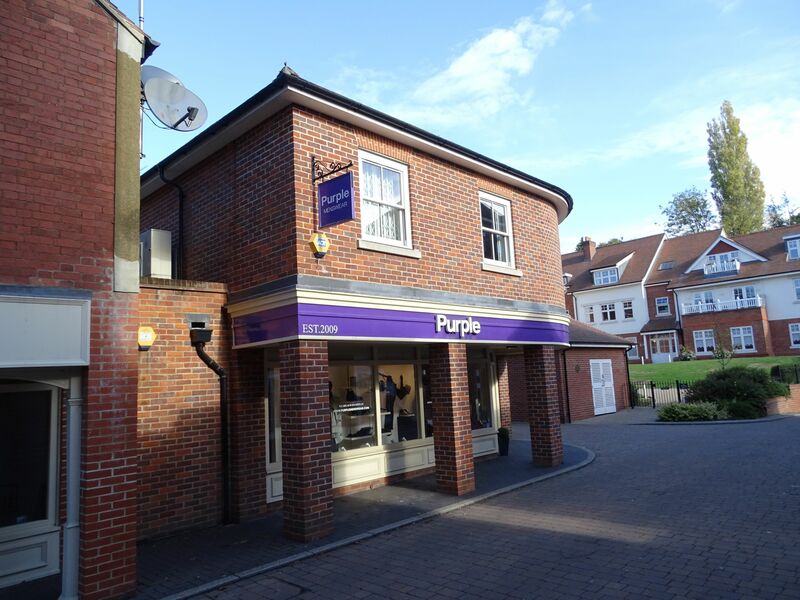 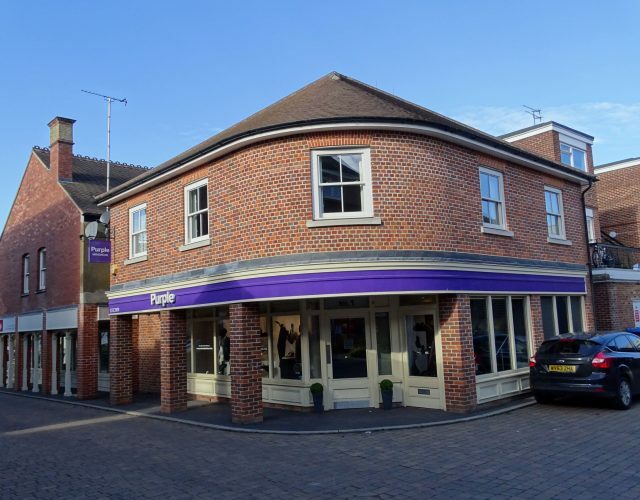 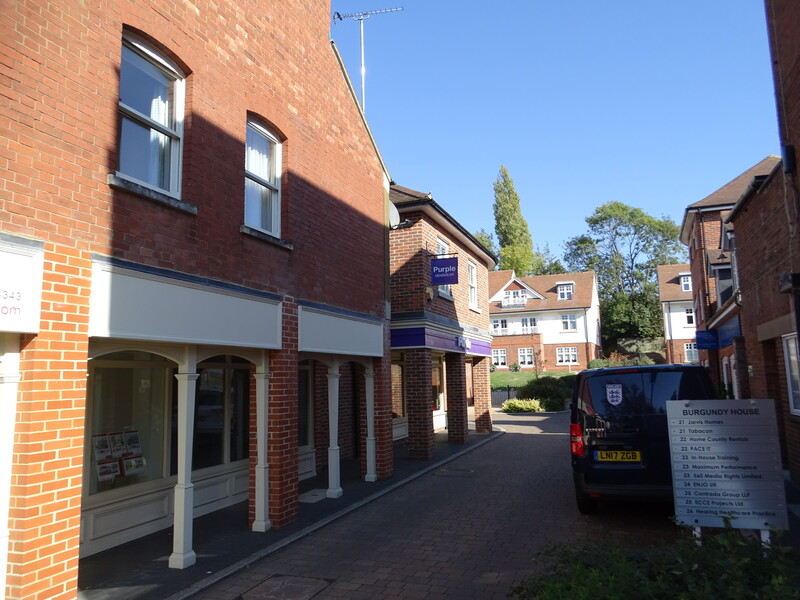 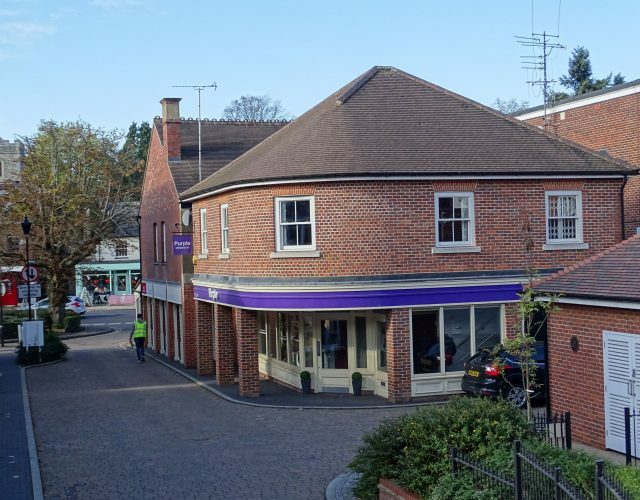 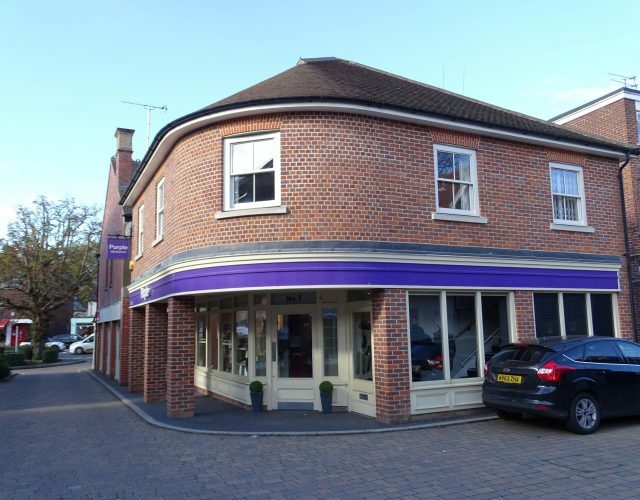 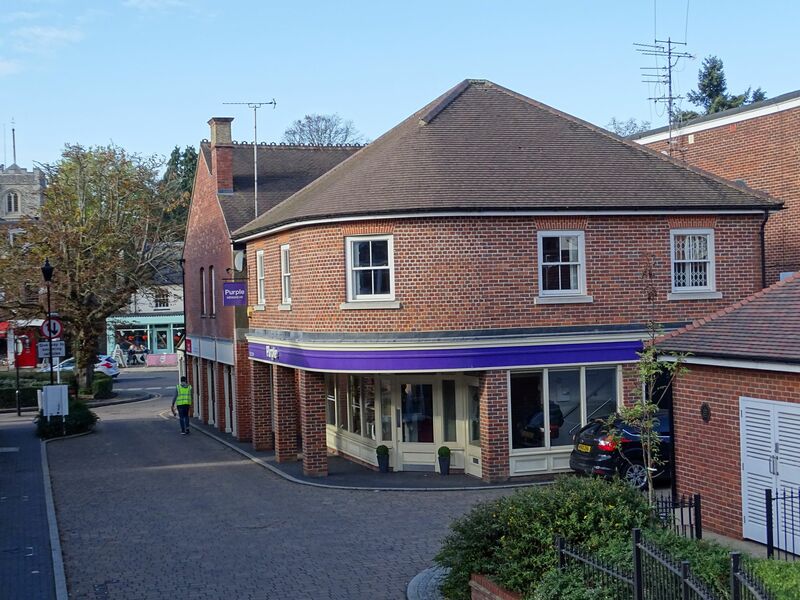 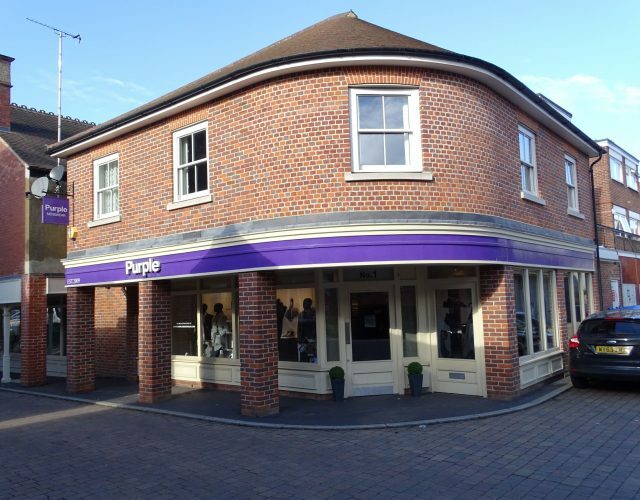 TO LET 686 sq ft – 1,384 sq ft.
1 & 1a The Forresters occupies an excellent trading location within Harpenden town centre adjoining the High Street close to Sainsburys. 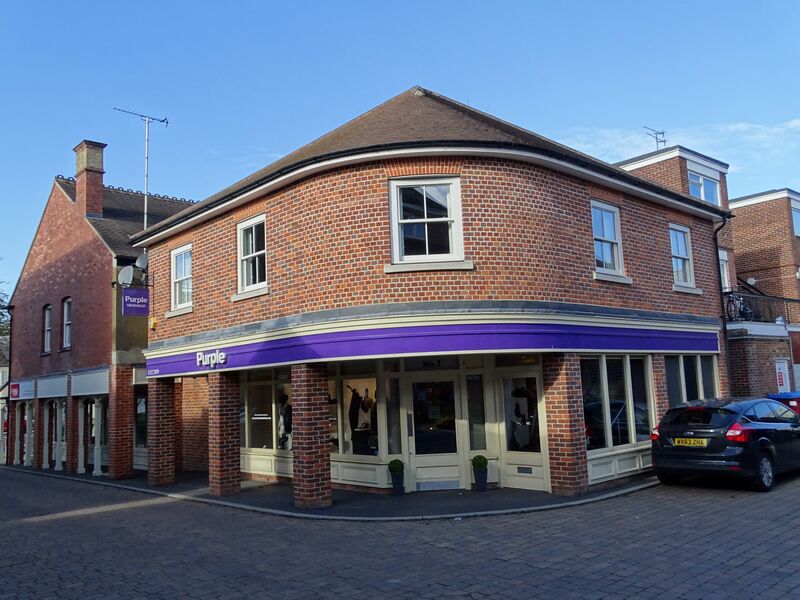 Other occupiers close by include Strutt & Parker, Keech Hospice Homecare, Oui, Cook, Tui and many well established independent retailers. 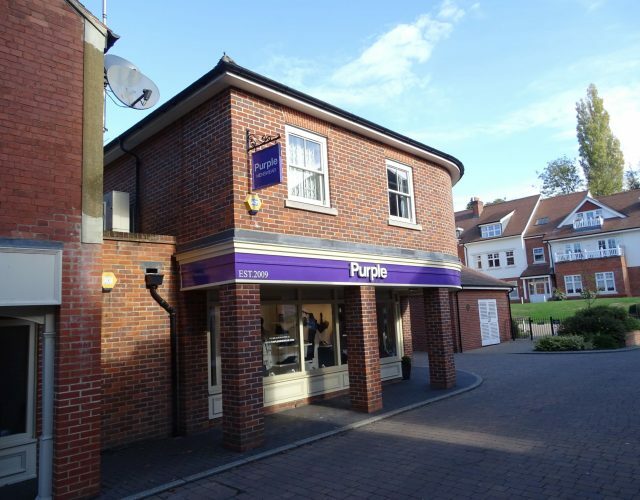 The property is available to let on a new lease either of the whole or individual floors.